Hello everyone and welcome to my humble gateway. Step in and enjoy the journey we will take together to discover ourselves. My name is Asma, a woman who aspires to inspire you someday, through this website. Before you jump into the upcoming articles and thoughts, I want you to close your eyes, imagine yourself sitting in the most calming place you can think of and…. 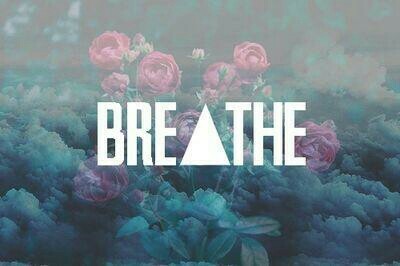 breathe! Take a deep breath .. hold it in for a while… and let it all out! Its an easy exercise yet so powerful… always remember to take a moment to breathe, it will all be okay! Best wishes for your blog, Asma! Thank You Jeyna… Really appreciate you stopping by!